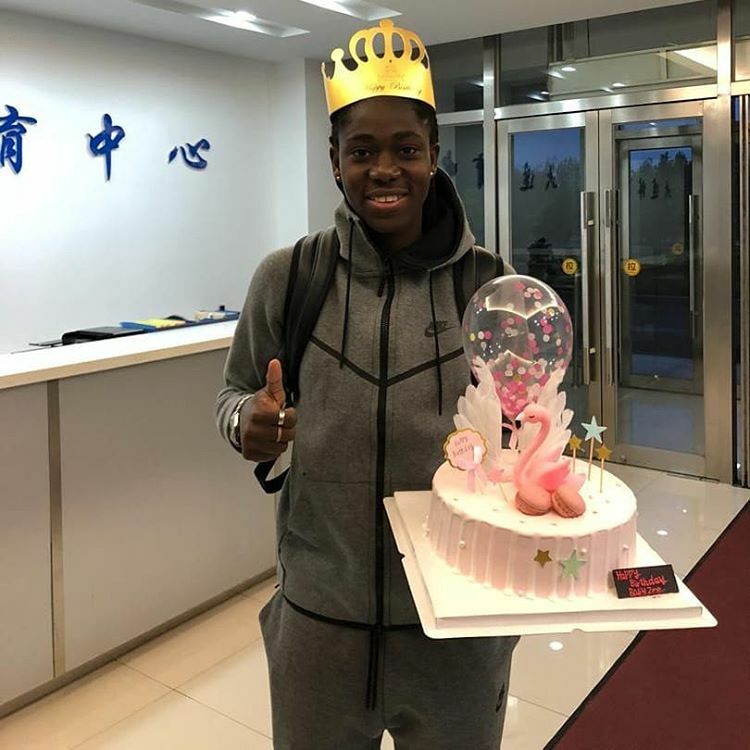 Super Falcons forward, Asisat Oshoala, who plays for Chinese side Dalian Quanjian F.C clocked 24 on Tuesday. 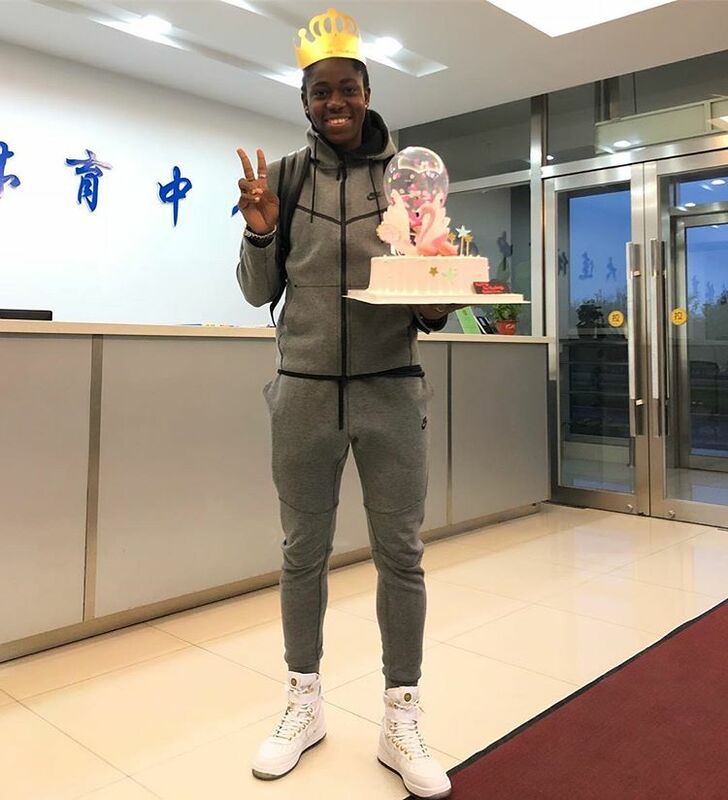 The ex-Liverpool and Arsenal star received a lovely birthday cake from her best friend, Enome Ebi. She took to Instagram to share the photos.